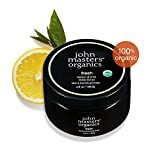 John Masters Organics Fresh Lemon & Lime Body Scrub is an emollient-rich, all-natural sugar scrub for smooth, silky skin with a healthy glow. 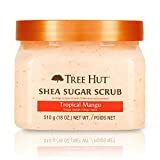 This fresh and rejuvenating USDA certified-organic sugar scrub combines 12 organic oils and extracts to gently exfoliate and nourish the skin. 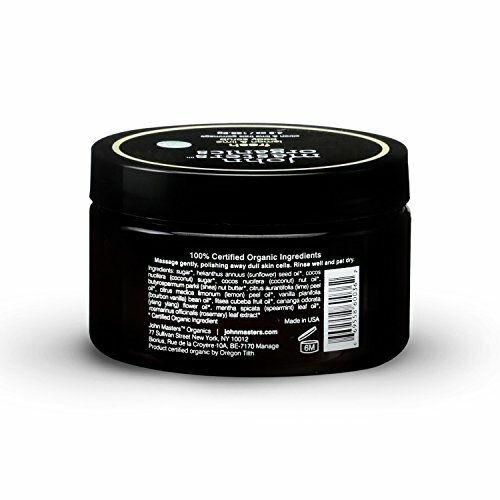 Lemon and lime oils, both natural antioxidants, help stimulate circulation and uplift the senses. Spearmint leaf oil helps to treat acne and relieves dryness and itching. Exfoliates dead skin cells to accelerate cellular renewal.